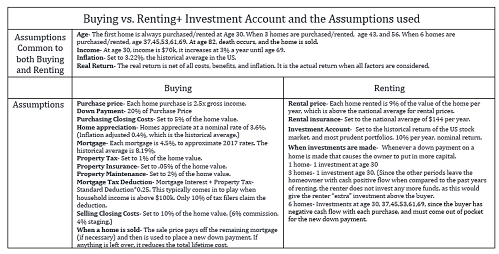 Is Buying or Renting a Better Investment Strategy? 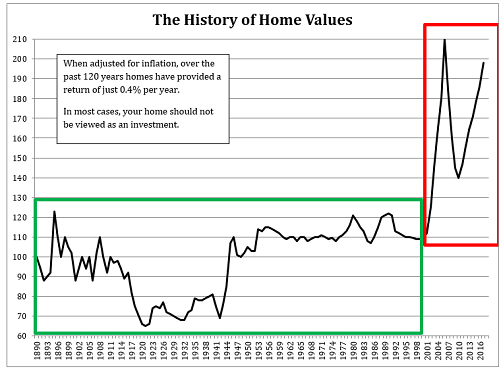 Homes are both a good long-term investment and a good financial decision, right? Many people accept this as common knowledge. 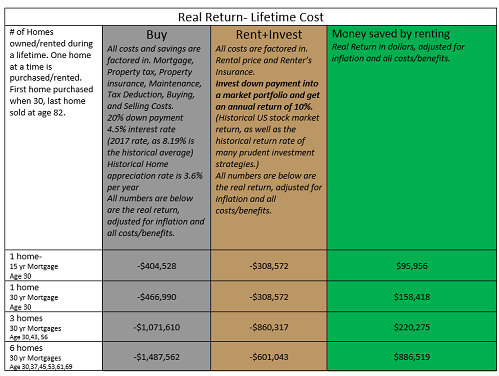 According to Gallup, residential real estate is Americans' top choice for the best long-term investment. 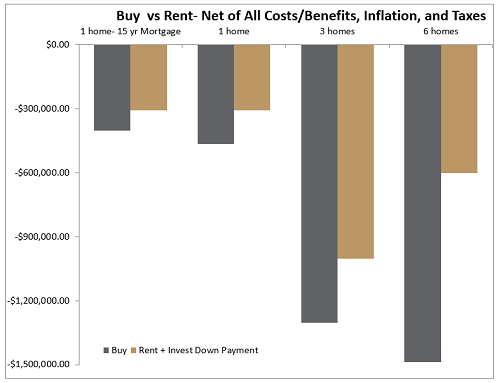 Further, according to the National Association of Realtors 2017 National Housing Pulse Survey, 84% of Americans believe purchasing a home is a good financial decision.